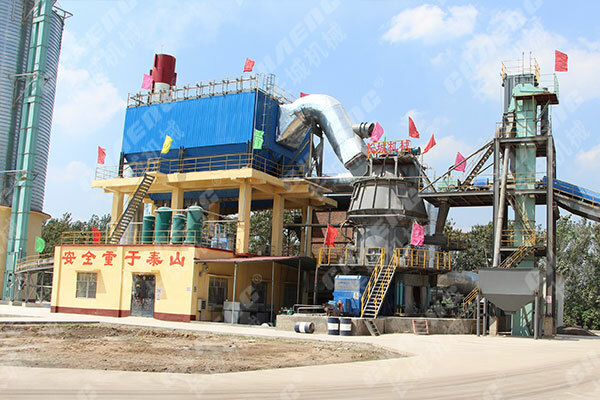 The vertical roller mill is a widely used equipment in the cement, electric power, metallurgy, chemical, non-metallic minerals and other industries. This equipment is now preferred by many manufacturers in the industrial production field. The following small series will introduce the development of the vertical mill. The world's first vertical mill was developed in Germany in the 1920s. Its grinding principle is similar to that of our ancestors grinding grain. It uses the bed grinding principle to grind the material, which overcomes many defects of the ball mill and grinding mechanism. 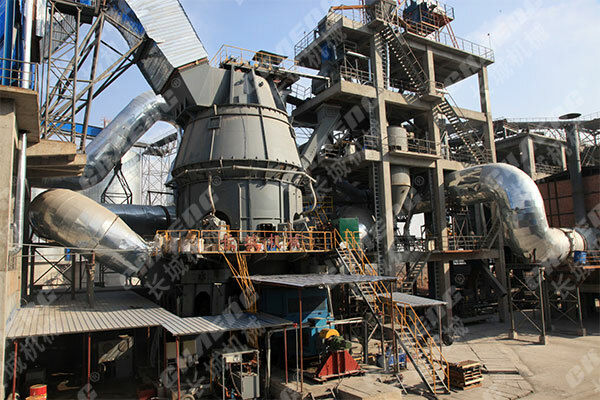 Since the 1960s, with the birth of preheating precalcination technology and the large-scale production of new dry process cement production lines, vertical mill technology has been mature, which has been widely used in foreign cement industry, and its technical level has been further improved. A number of foreign companies have successively developed various types of vertical mills, all of which have achieved success. Germany Loesche LM vertical mill, extraordinary company MPS vertical roller mill, Burleigh Hughes RM vertical mill, Danish Smith Atox vertical mill, Japan Ube produced UB-LM vertical mill. 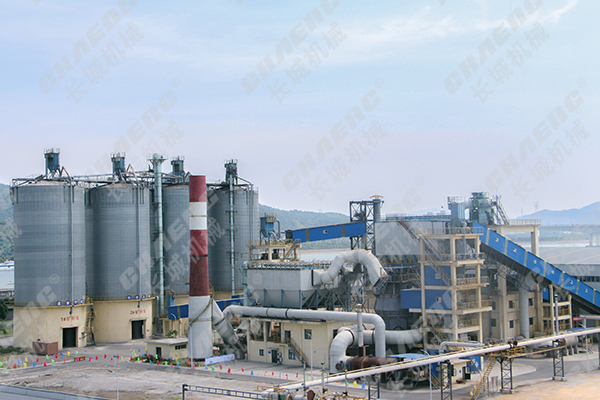 At present, the world's largest vertical mill has a single output of 600t/h, which can be used to grind cement raw materials with cement production lines of 8000t/d clinker. In the 1980s, relevant research institutions in China proposed to promote vertical mills in the cement industry. At the time, some manufacturers introduced their own vertical mill products. However, under the limitations of the research and development level at that time, the vertical mill products at this time had inevitable technical defects, so many cement manufacturers finally switched to ball mills. In recent years, with the substantial improvement in the research and development technology of grinding machinery, the vertical mill technology of foreign mill manufacturers has become more and more mature, and the product technology advantages of vertical mills have become increasingly prominent. Under this situation, domestic vertical roller mill manufacturers have learned from foreign successful experiences and carried out major technological reforms. 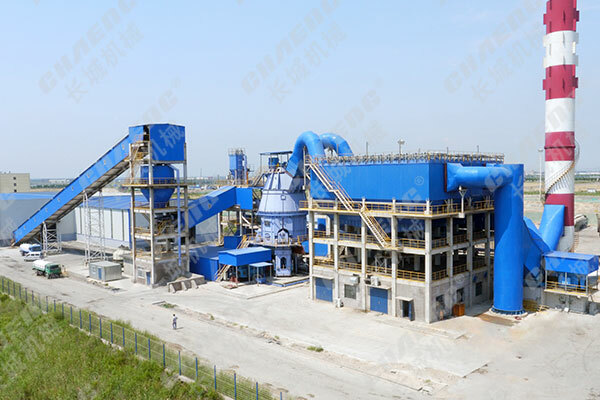 They have also re-launched vertical mill products with their own patented technologies, and gradually become domestic cement, electric power and chemical industries. Accepted, become the preferred equipment for industrial grinding. The GRM series vertical mill produced by chaeng(Xinxiang Great Wall Machinery) has high grinding efficiency, low power consumption (20%~30% energy saving than ball mill), large drying capacity, large grain size allowed for grinding, and simple grinding process. The area is small, the civil construction cost is low, the noise is low, the wear is small, the service life is long, and the operation is easy. Chaeng slag vertical mill mainframe has been applied to the construction of major domestic production lines, such as: Shanghai Baosteel's annual output of 1.5 million tons of composite powder (slag, steel slag) production line, Meng Electric Group Cement Co., Ltd annual output of 1 million tons of slag powder production line, Hebei Tangshan Year The production of 1 million tons of slag powder production line and the construction of Xuchang's annual output of 300,000 tons of slag micro-powder package, etc.,our vertical roller mill play an important role in various material production lines such as cement and slag.